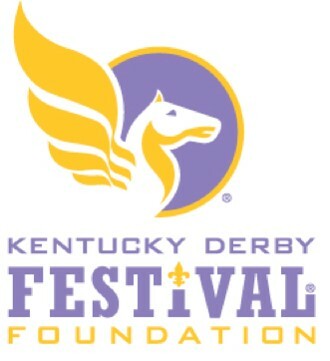 The annual JCPS Kentucky Derby Festival RoboRumble is a regional competition open to surrounding counties and the Archdiocese of Louisville. RCX Robotics Challenge eXtreme involves teams programming their LEGO NXT/EV3 robot to solve defined challenges within a specific time. Sumo Bot is a double-elimination tournament where two robots try to remove or disable each other while staying on a raised circular ring. Live Programming involves on-the-spot programming. Teams are given several tasks the day of the competition and have two hours to build and program their robot to successfully complete one or both of the tasks. 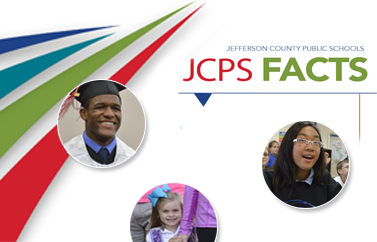 Help support our students and robotics programs. 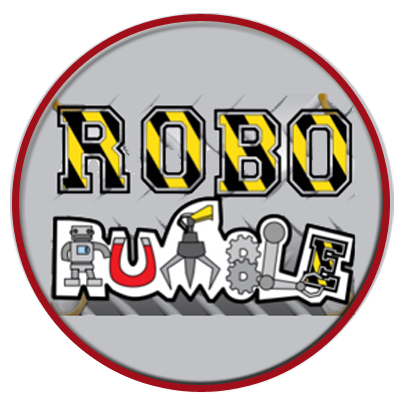 Volunteer for the 2017 RoboRumble. 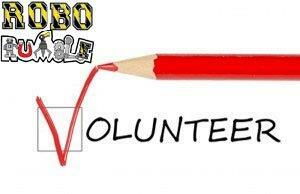 Click the volunteer button below to sign up.